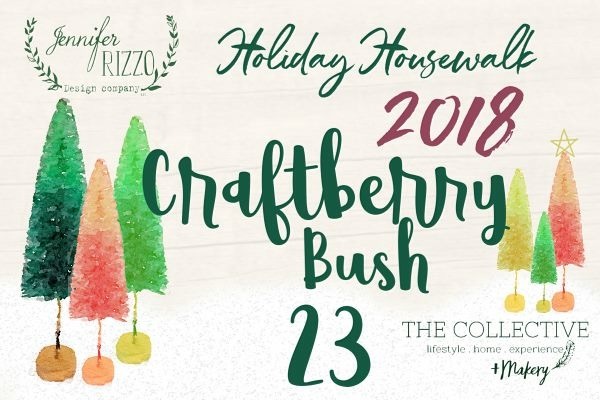 Are you coming from Lucy's home, Craftberry Bush"
Our home is definitely on the more neutral side, with pops of subtle colors. I like to work Christmas decor into our home in a seamless manor so it looks like it isn't too forced. I also like to enjoy the season to the fullest and not spend every day decorating it. If you are new here, welcome. I hope you become a lifelong reader! If you have been following me for a while, welcome back! The faux snow adds a fun touch don't you think"